It got me thinking about our upcoming trip back to the UK in July. We’ll only have a week in London and a week in Scotland. There are so many places we want to re-visit. As much as I like to travel by the seat of my pants, I know we’ll regret not going back to see our favorite places and restaurants. A prioritized to-do list is necessary. 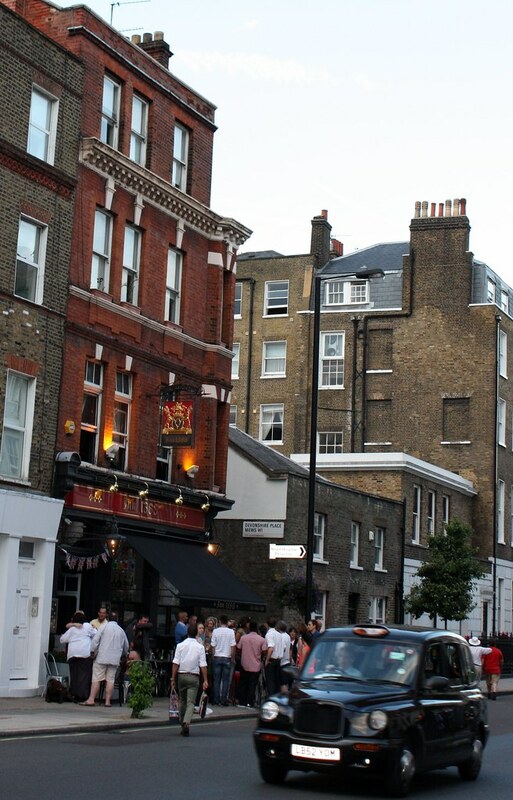 Since we’ll be staying in our neighborhood, Marylebone, we’ll want to visit our old haunts. 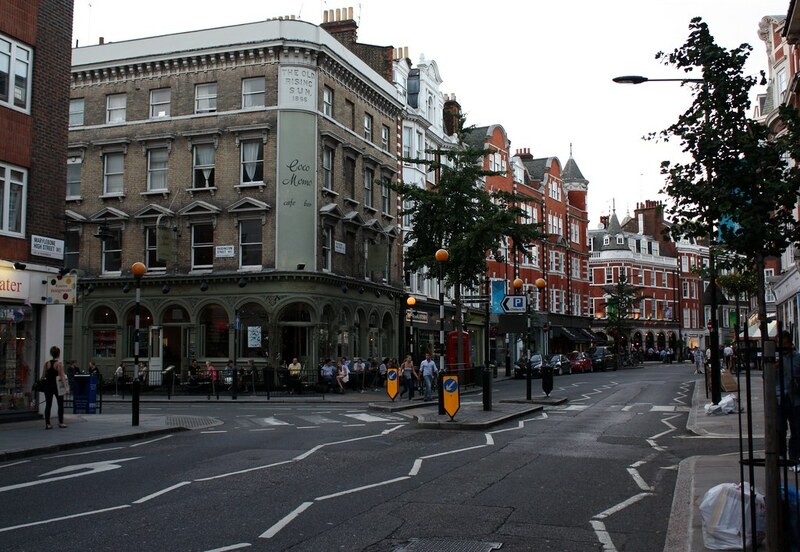 It’ll be easy to spend the whole day in Marylebone. 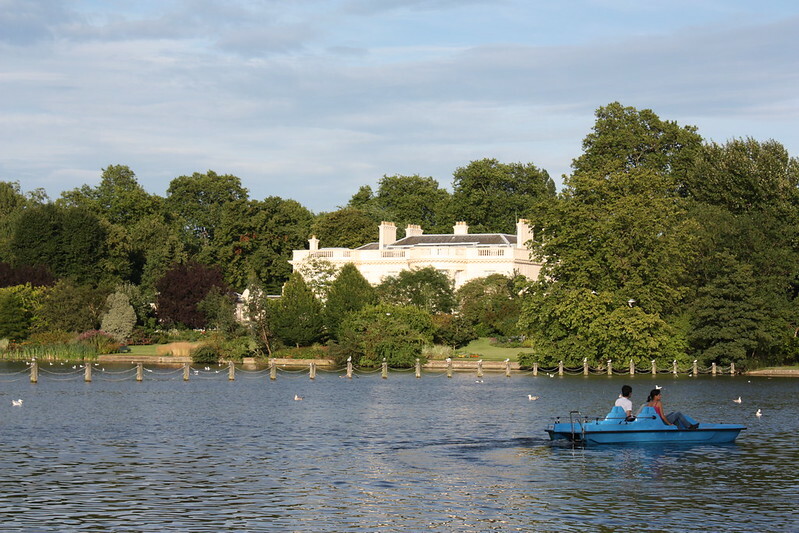 It’s such a vibrant and beautiful part of London. 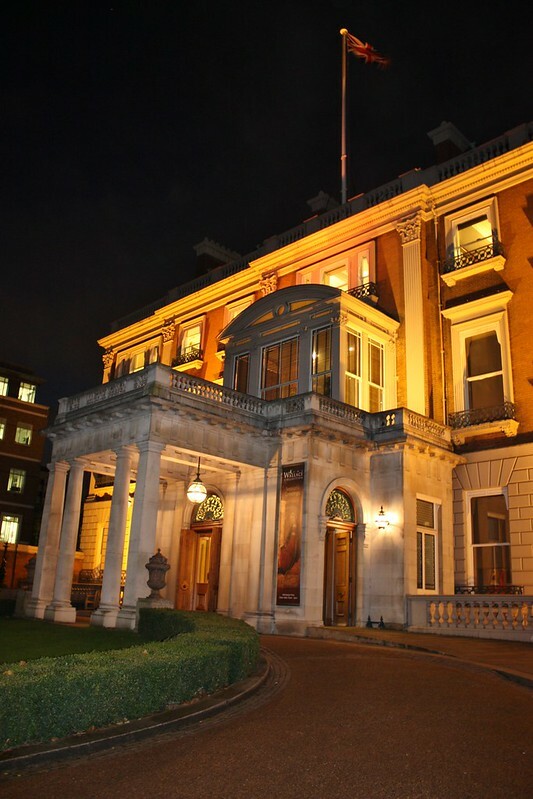 The Wallace Collection is my favorite museum in London. It’s so cozy and intimate. I can imagine what it must have been like to be invited over as a friend of the owners to see the marvelous collection back in the mid to late 1800s. I visited so many times when we lived there (it was only a few blocks from our flat) and every time I left, I was already figuring out when I could get back to see more of the collection. 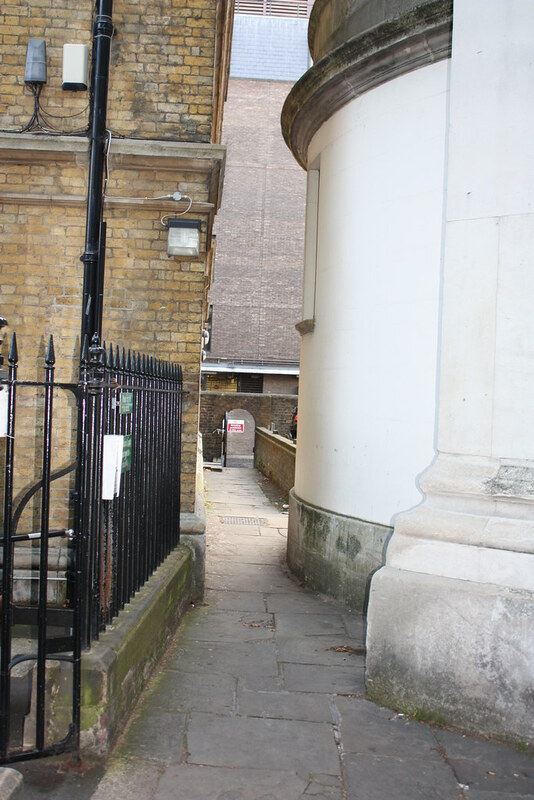 Lots of alleyways in Marylebone (and all around London). I love walking through them especially at night. 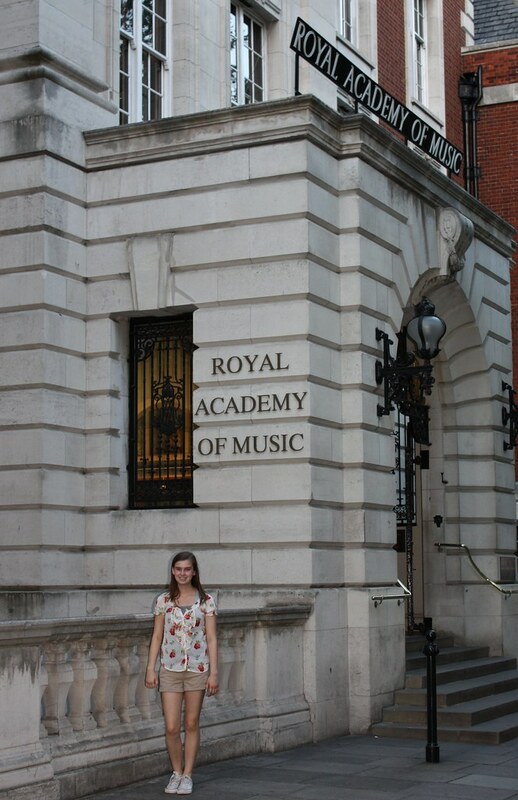 I knew two people who attended the Royal Academy of Music and I walked by it nearly everyday but never went to a concert there. Hopefully we can see a performance there. …and hopefully the directional signs on the road will help keep me from getting run over by aggressive cab drivers. 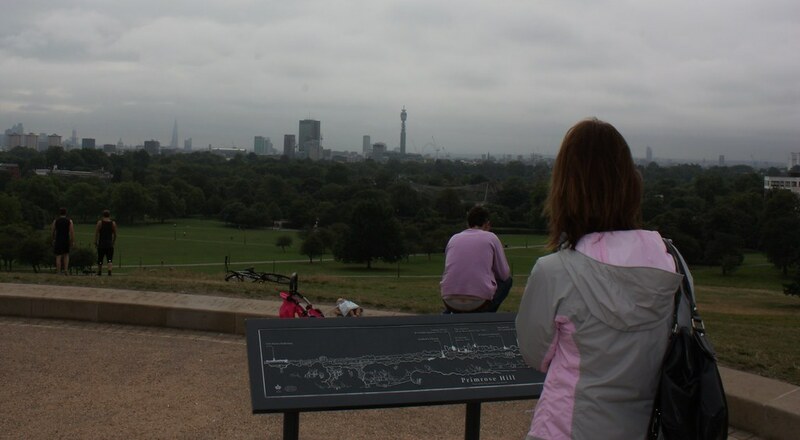 A walk up to Primrose Hill in Regents Park to see the great views of London and of course to people-watch. Lots of buff athletes or the occasional one with his pants too low. I was photo-bombed. The pressing question is: Do we go back to our favorite restaurants or do we try new ones? Hopefully we can do both. 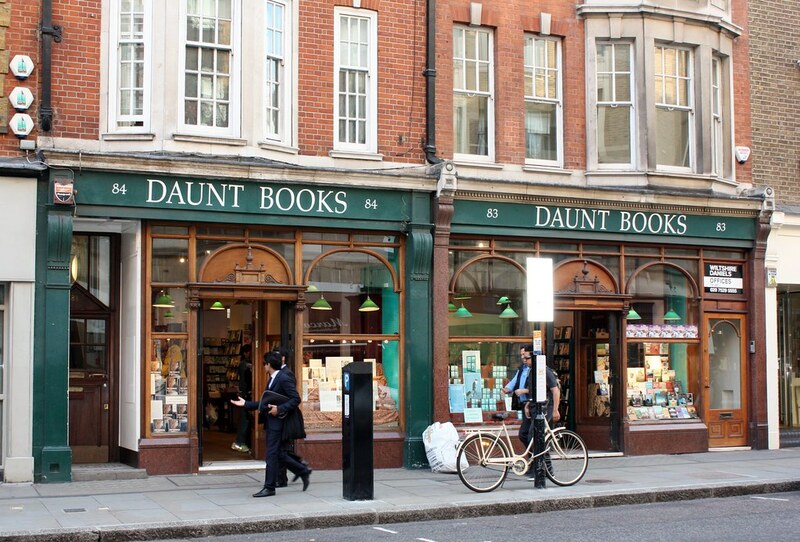 One we’ll go back to is on Marylebone High Street close to Daunt Books ~ Topkapi. YUM! Lots of vegetarian options, meat eaters were happy and it has a lovely wine selection. I’ve been to both the kengland and scotland in the uk. you have to say one thing, the people are generally gracious, and very kind. there is always a ton to do, and london is really a large city. good for you, have a ton of fun. Now I have to go! I haven’t been to London since I was age 10, and obviously have much to see. Your neighborhood looks wonderful. 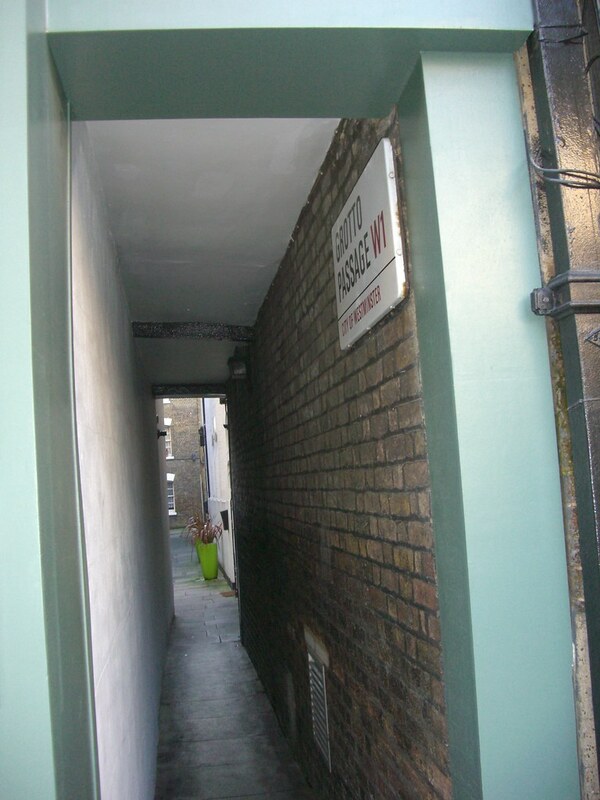 I wonder, how do you say Marylebone? Between the restaurants and the bookstore, I might just have to take up residence. 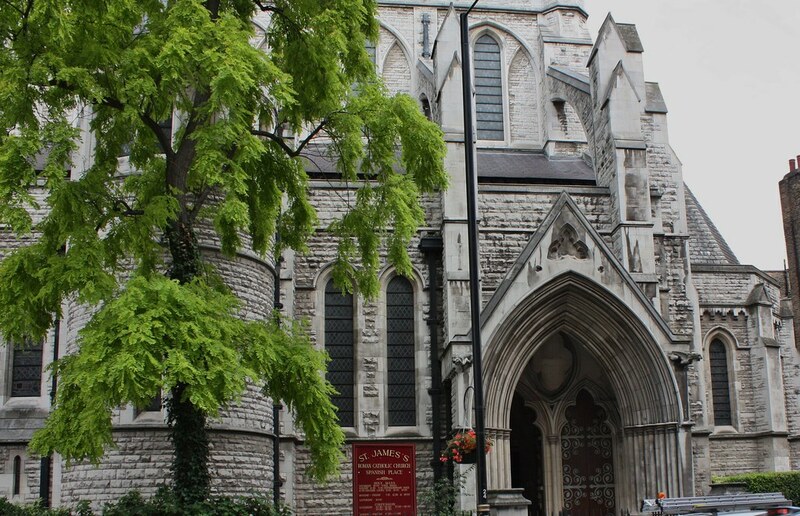 You would not be disappointed if you took a trip to London!! As far as how to say Marylebone, I’ve heard it pronounced a couple of ways with some people actually saying “Mary-le-bone” but I pronounce it the way they said it on the bus announcements and at train stations ~ MAR-LE-BONE. The photos are really good! You’re becoming an expert of mastering photos. And the description of London is really vivid. 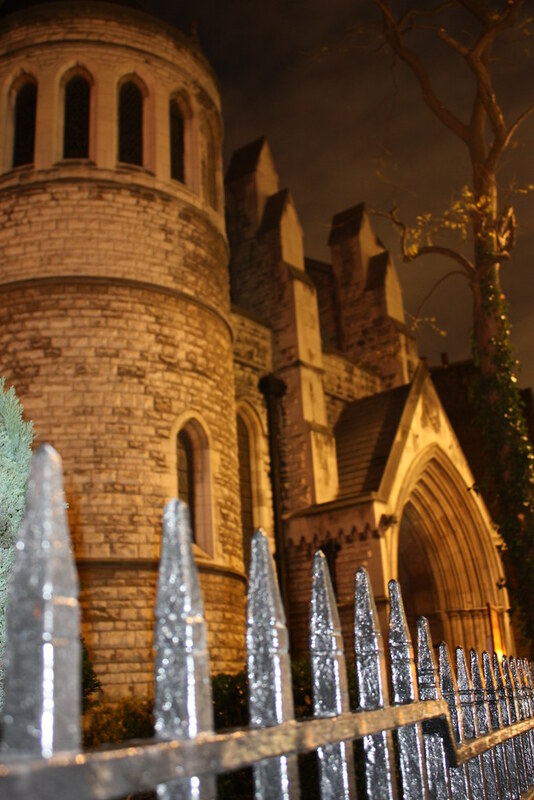 Thanks Symon ~ I’m starting to think it’s hard NOT to take a good photo in London. My photo skills have gone down since returning to the states. Or maybe I need some inspiration! I love London too, although I haven’t lived there. 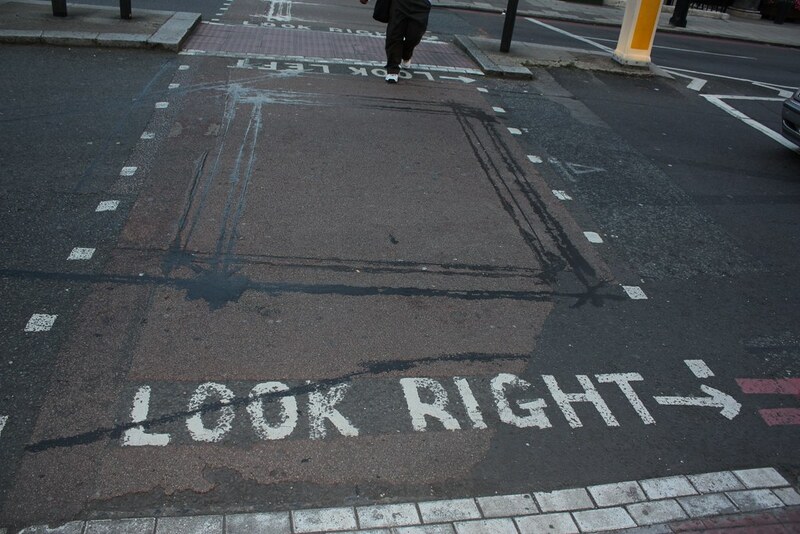 Thank heaven for the Look Right signs on the road! Excellent post. We are headed for London in a couple months so I am eagerly awaiting Days 2-10. Thank you for your nice comment. 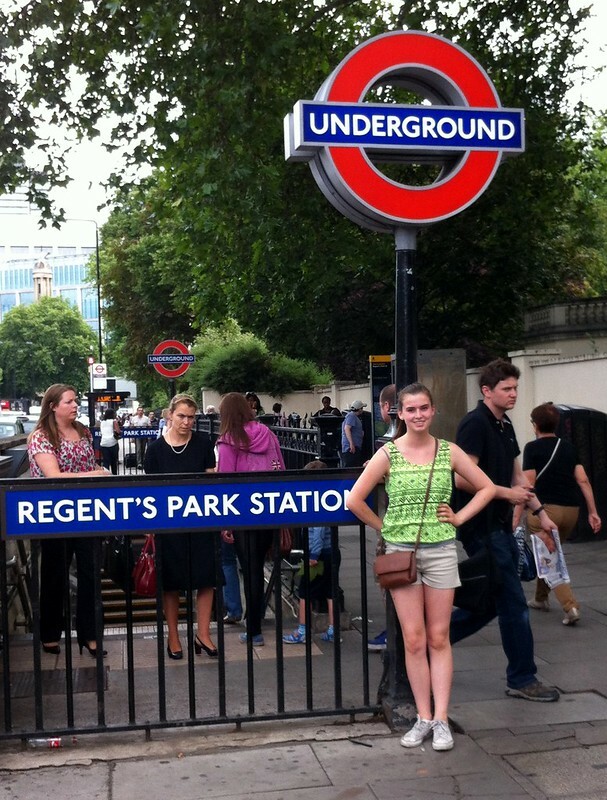 Going through all my London photos is making me miss it even more. How exciting that you’ll be heading there in a few months. Will you be visiting outside of the city? Have old favorites. You can always get new stuff at home, but you can’t get old favorites there. 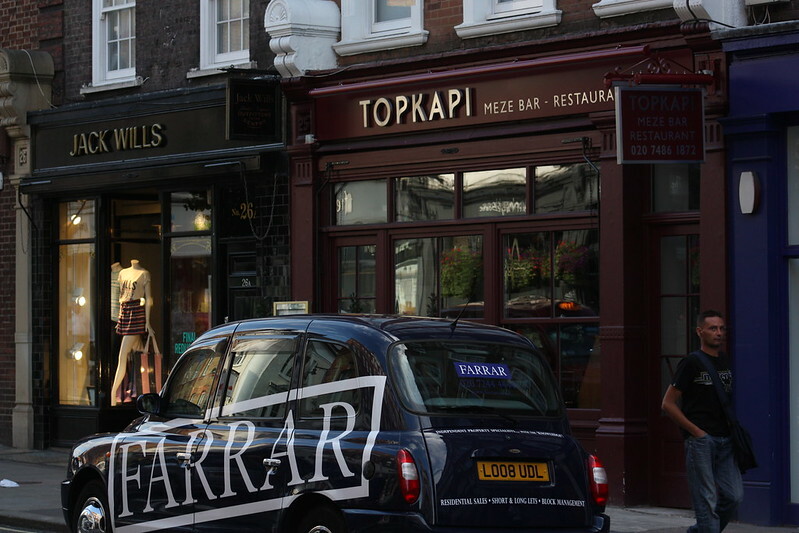 So true ~ and we’ve got such a long list of London favorites!